Workers Compensation Insurance rates in the state of California are the most expensive in the country. According to a 2016 study by the Oregon Department of Consumer and Business Services, rates on workers comp premium in the state of California are 179% what the average premium is throughout the United States. Those rates could be going down in the near future. This comes as a result of a statement issued by the California Insurance Commissioner Dave Jones. The statement recommends to revise the advisory pure premium rate throughout the state. The recommendation, if followed, would lower the benchmark to $2.02 per $100 of payroll for workers’ compensation insurance effective July 1. This is a 16.5 percent decrease from January. This amount could lower the burden of additional premium business owners are paying in the state of California. Because of this development, it allows the WCRIB to assume work comp providers can effectively charge less for their coverage and still turn a profit. The recommendation is not set in stone and is not legal or binding. 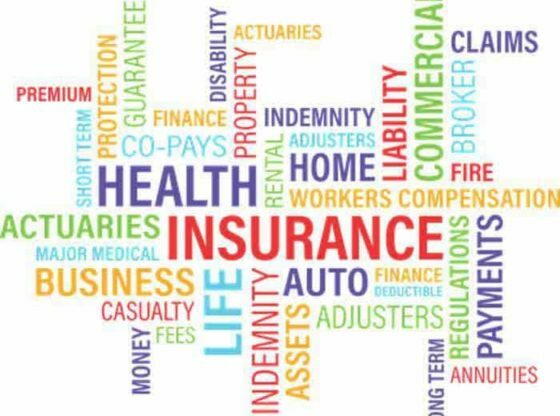 It is simply a recommendation by the WCRIB and the Insurance Commissioner that carriers should be able to charge less for coverage because of the downturn in the amount and cost of claims in 2016. This recommendation does not mean that workers comp rates are going to fall by 16.5 percent across the board for all businesses throughout the state. If your business operates in a high risk sector, you can expect your rate to decrease at a much smaller amount than a lower risk industry. It also does not mean that the average savings will be the full 16.5 percent recommended by the commissioner. Insurance carriers are businesses too. These businesses have employees to take care of and they must turn a profit as well as any other business. Expect some of the savings to be kept within the industry and a good portion of the recomme-nded decrease to be passed along to the customers in the form of lower rates on premium. What does this mean for the business community? The cost of doing business in California is enormous. This is a fact that is true when it comes to the cost of workers compensation insurance California and it is true for all of costs associated with operating a business. If California were its own country, it would be the 7th largest economy in the world. With that enormous economy comes a high cost of doing business within the state. Over the past 5 years’ workers’ compensation insurance premium has significantly grown in the state of California. According to the WCRIB, the amount of total premium increased from $10.8 billion in 2011 to $17.6 billion in 2016. This is a significant increase and one that has hurt the business community throughout the state. This has risen for a number of reasons including; the cost and severity of claims, the amount of fraud in the state and the increasing costs to comply with state federal regulations. This recommendation is a direct response to improving claims in 2016. This should allow the insurance carriers to lower the rate on premium while still turning a profit themselves. If even half of the recommended rate decrease were implemented it could account for around $140 million dollars in savings for the business community.